Welcome to the online home of the British Columbia Food History Network founded by three home economists with the aim to revive connections with the history of food production and consumption in this province. Food shapes our collective consciousness and cultural identity. We are what we eat; we eat what and where we are. 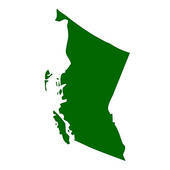 The Province of British Columbia is a paradise of growing food opportunities with a history extending back 10,000 years or more. We hope you will enjoy this site as much as we have enjoyed our food history research. Be sure to check our Food History Blog for the most up-to-date postings. Our intent is to share research into the history of food in British Columbia. Our inquiries are wide-ranging and include such topics as early food production, food products, and food practices as well as the social, economic, political and cultural significance of foods produced and consumed in British Columbia. 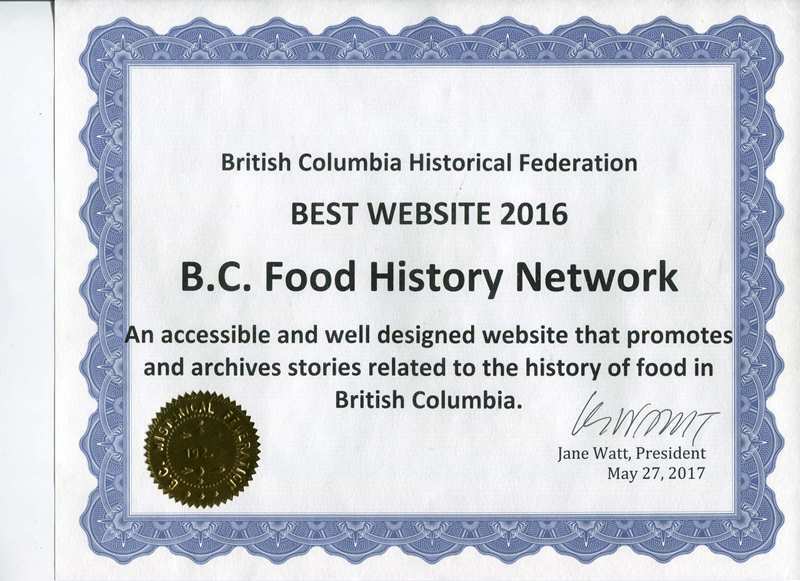 This is the place to find information and resources about the exciting world of food history in British Columbia. You’ll find First Nations; Food Preservation; Food Preparation; Cookbooks; Recipes; and a special section on inquiry projects for educators. In our weekly blogs starting in July of 2016, we have featured a specific food, food product, or aspect of BC history that is related to food. Check the blog categories to find topics of interest to you. Research papers on a variety of food history topics are welcomed. Please contact bcfoodhistory (at) gmail.com for more information. Interested in Knowing What's Making Food History?